Jai Sivananda! Jai Chidananda ! Jai Adhyatmananda! Sivananda Ashram, Ahmedabad announces Pujya Swami Adhyatmanandaji's Tour to the West in upcoming Fall from September 10, 2019 onwards. This is in response to and honoring invitation of Vishva Hindu Parishad of USA (VHPA) program in New Jersey, Happiness Yoga center in Lorton (VA), Kula Kamal Yoga school, and on the concluding of Adhyatma Tour 2018 many of the organizers have already given an invitation for the next year. Also, Swamiji has a standing invitation from many of us at Chicago, Detroit, Toledo, Atlanta, New Jersey, Houston, and others. It is always a joy for all of us to receive Pujya Swamiji's satsang and blessings. For the past 25 years, Adhyatma Tours have shaped up with all the key organizers working together in a spirit of Karma Yoga for the benefits of many. This year is Pujya Swamiji's Amrut Mahotsav Celebrations (75th year) programs have been organized by the Ashram and getting organized all over in India and abroad. We, the devotees and core organizers group in the West join in the celebration and consider fortunate to be a part of this memorable occasion! 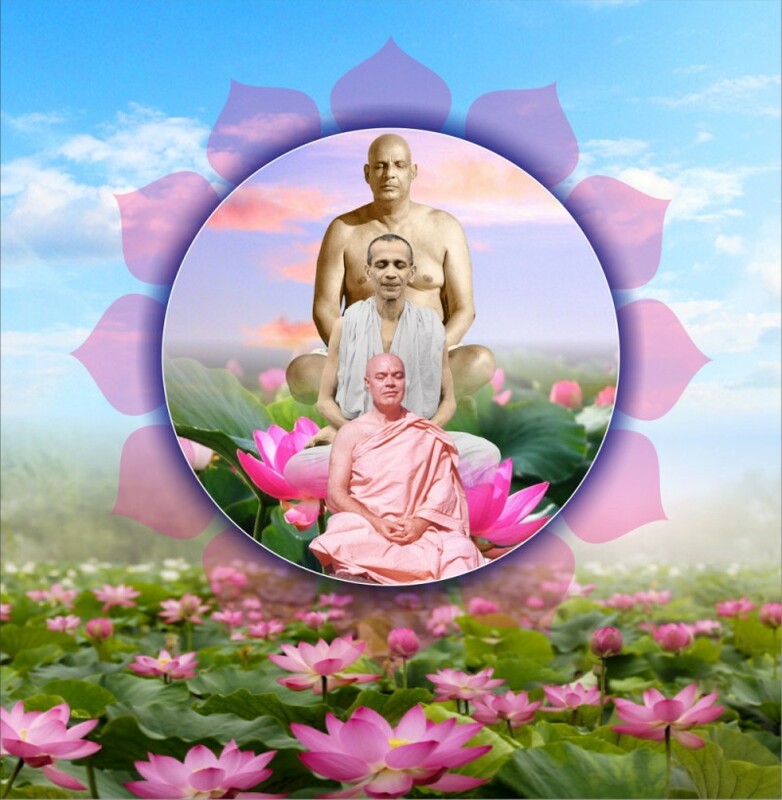 It is all the grace and blessings of Gurudev H. H. Sri Swami Sivanandaji Maharaj and GuruMaharaj Sri Swami Chidanandaji Maharaj!